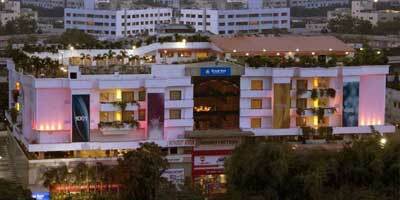 If you are looking for a break from the monotonous lifestyle then plan a trip to Hyderabad. This metropolitan city offers not just comfort and modern luxuries but also a beautiful glimpse into the past with its historical monuments, beautiful natural settings like lakes and natural rock formations and a cuisine that is sure to win your hearts. However, if planning a tour is de-motivating you then you can leave all your worries and get ready for a memorable trip. As we at Holidays DNA promise our customers an amazing Hyderabad trip through our various tour packages for in and around the city. We have designed many interesting tour packages of varying time duration and catering to varying budgets and holiday ideas. 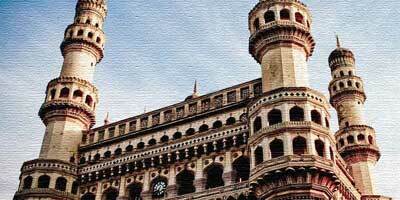 Hyderabad 3 Nights / 4 Days Tour Package is a perfect tour package for those who want to explore the city at ease. If your requirement is for 3 Nights / 4 Days Hyderabad Tour Package, By booking a package with us, you gift yourself a few memorable days in the city of Hyderabad. 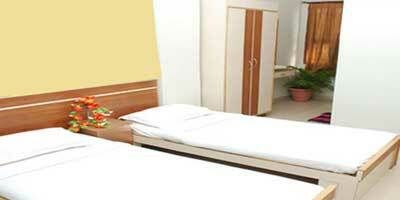 You can spend your d in utmost comfort and joy as we plan everything for you. 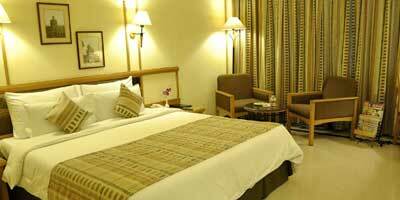 Some of the facilities that we offer to our customers include are reservation at an accommodation which suits you, varying from luxurious villas and 5 star hotels to budget hotels and lodges to secluded resorts, etc. Along with this, you are also offered with facilities like can booking, guide, booking of travel tickets for all the three modes of transportation such as flights, trains and buses as well as suggestion and information on various aspects of the city.